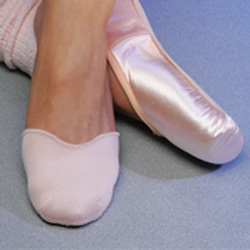 Protect the sole of your pointe shoe and keep it in pristine condition during rehearsals, warm ups or backstage! 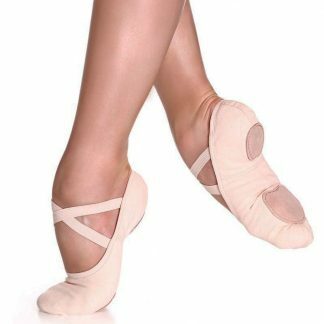 This stretch microfiber cloth covering with a suede sole that extends to the platform of your pointe shoe comes in a variety of designs. 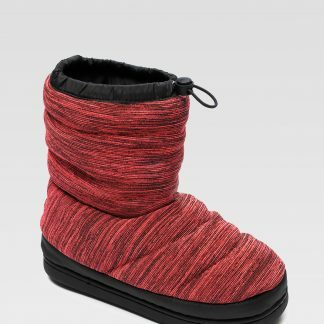 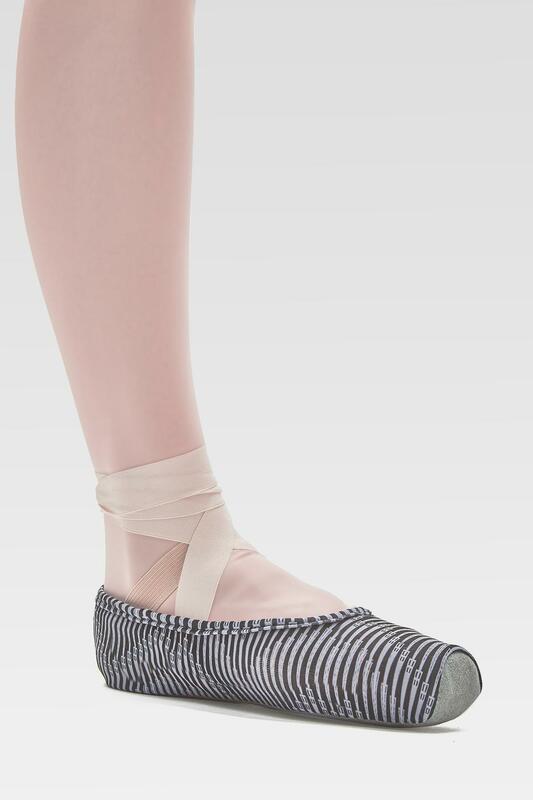 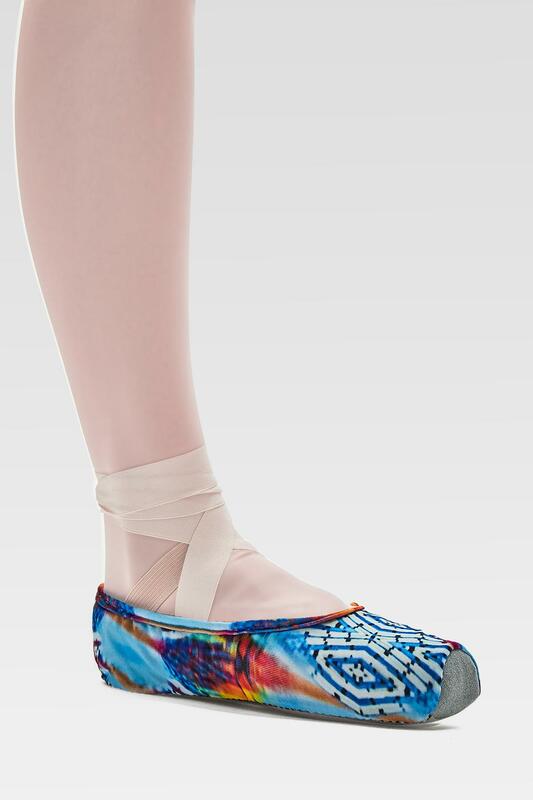 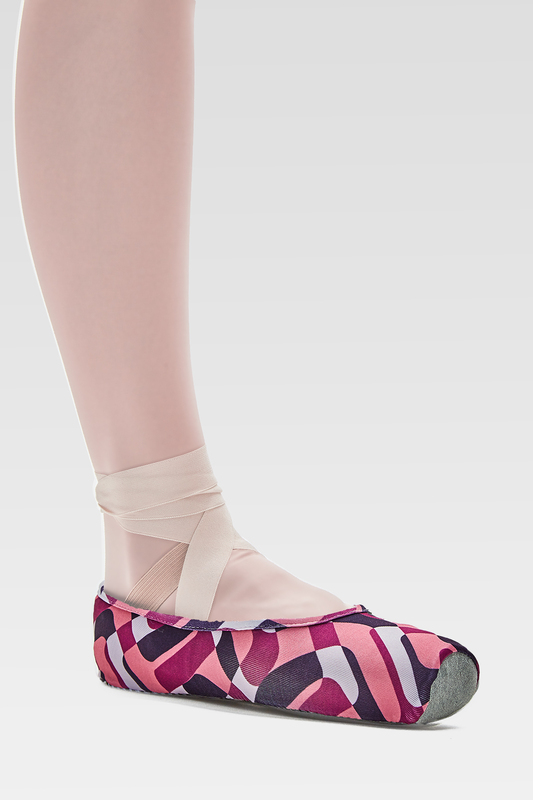 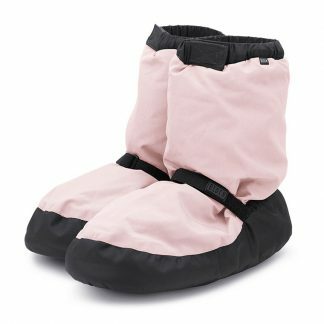 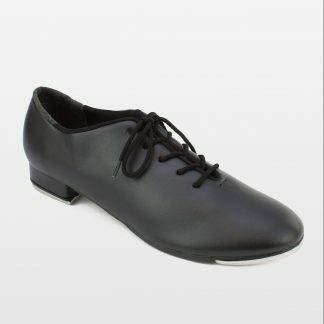 An absolute necessity for every pointe dancer, so get yours today!